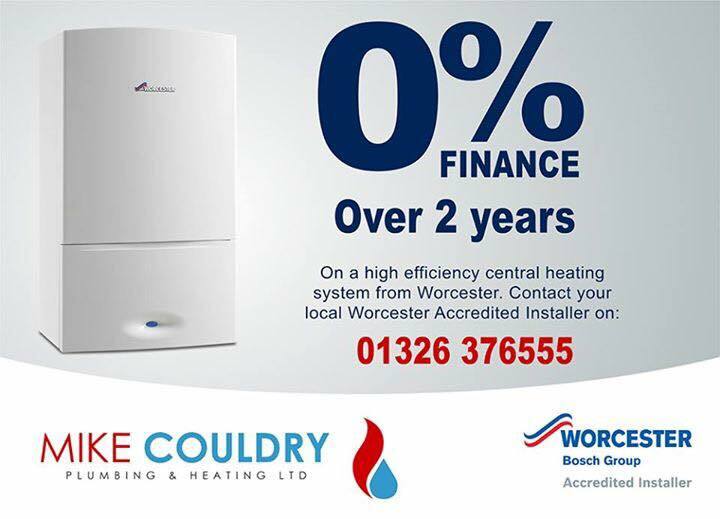 A boiler can be an expensive commodity to replace and here at Mike Couldry Plumbing and Heating Ltd we appreciate that not everyone has readily available funds, so why not spread the cost of a new Worcester Bosch boiler over 2 years with no extra expense and with a comprehensive 10 year parts and labour guarantee!! 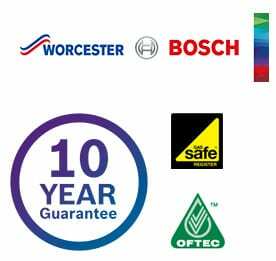 Call us for a free, no obligation quotation. The price you see is the price you pay and remember, we cover the whole of Cornwall.